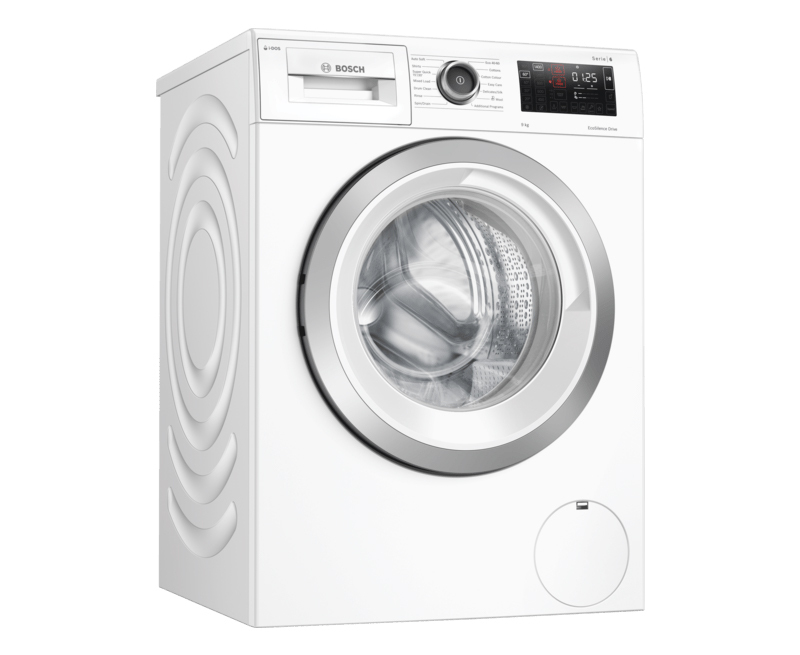 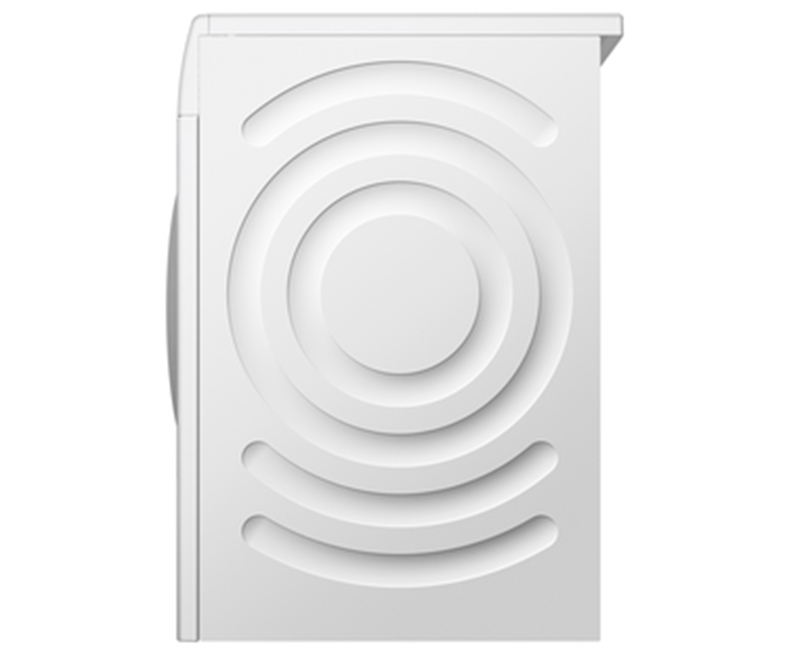 This intelligent, 8KG capacity i-DOS washing machine is great for family-sized laundry loads. 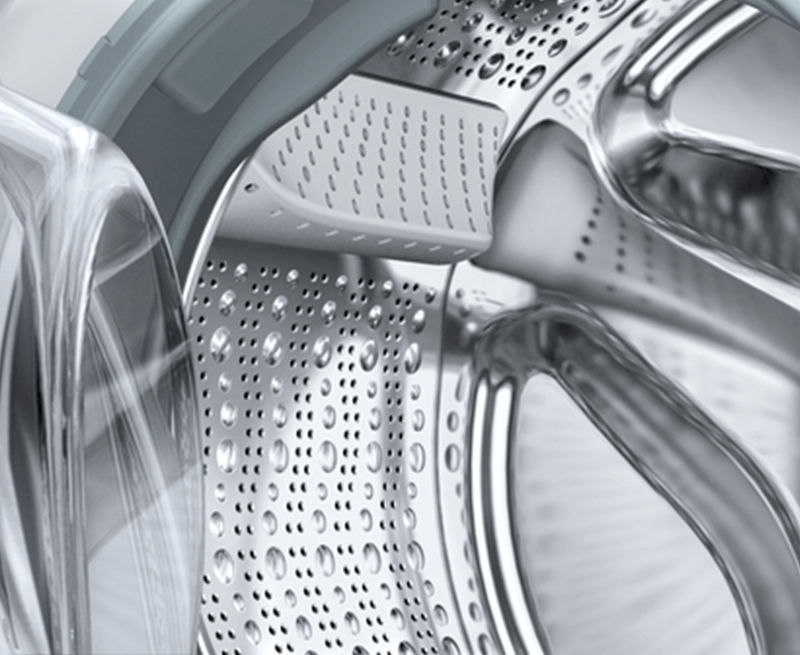 It also takes away the guesswork and removes the need for measuring cups. 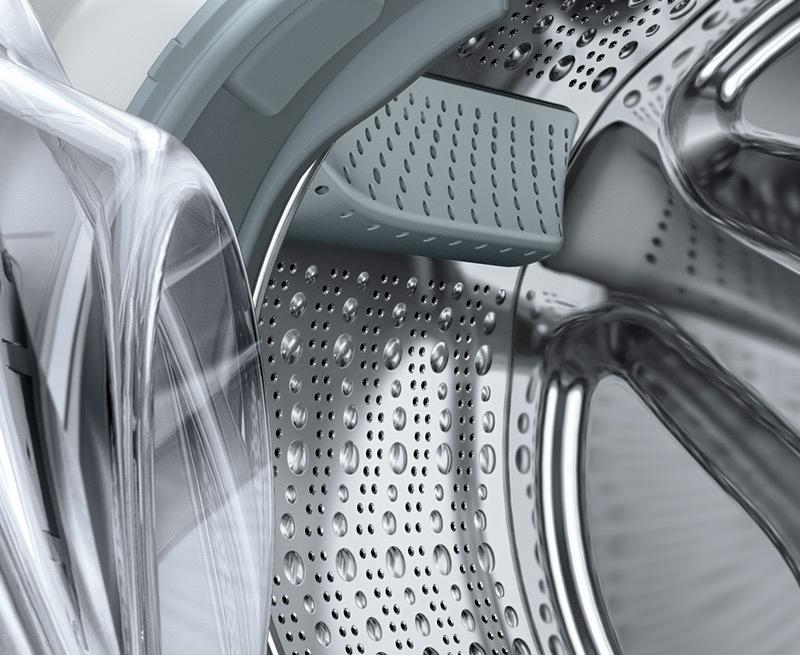 Integrated sensors detect the load volume and degree of soiling and will adjust the temperature and the amount of detergent and water used accordingly. 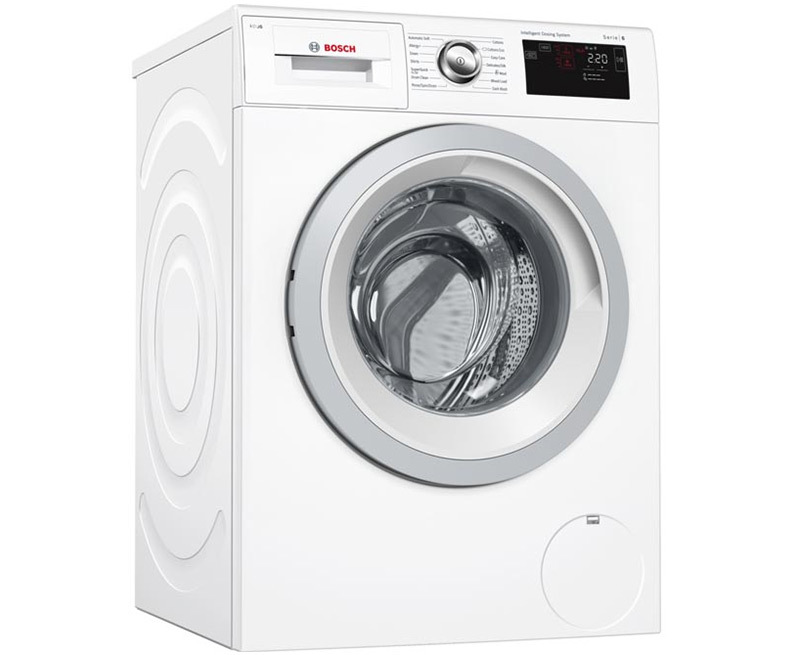 The 1.3 litre capacity detergent drawer can be pre-loaded for 20 washes and its automatic precision dosing saves on time, water and waste. 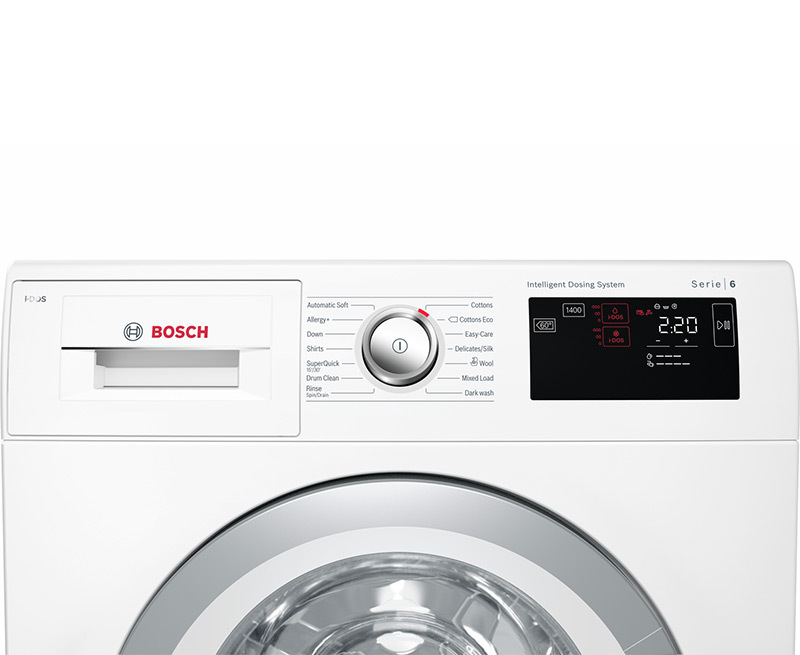 A sensible choice of washing machine for both your bank balance and the environment. 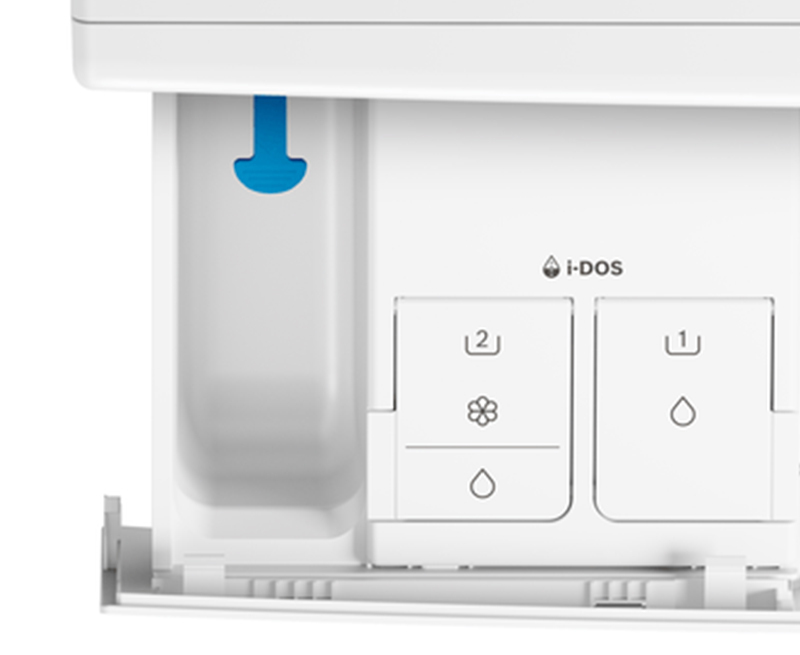 The clever i-DOS systems adds just as much detergent as needed.